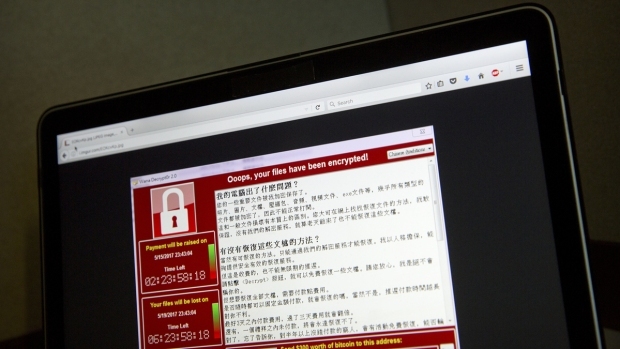 The attacks were first noticed in the UK, then in several other European countries and Russia. 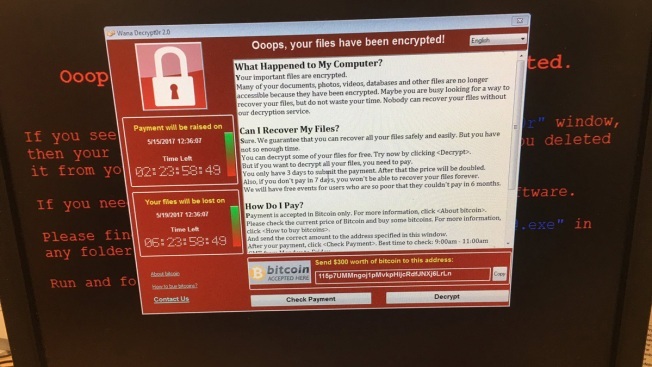 Hospital computers displayed images saying "Oops, your files have been encrypted" and demanding payment to release them. Hospitals asked patients not to come in unless it was an absolute emergency. "The claim has been made that no patient data has been accessed. But I think this highlights a number of points. One is just how valuable patient medical data has become." Hospitals that were vulnerable to the attack had to shut down all computer systems as a protective measure and cancelled all non-urgent activity. A similar attack on a hospital in Los Angeles happened last year but so far there are no reports here in North Texas.